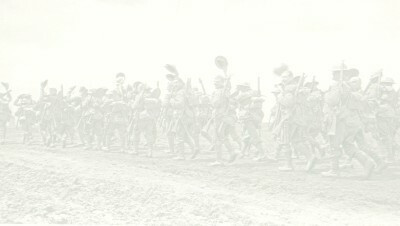 World War One Photos. Database Of Identified Soldiers Photographs, Obituaries & Service Records. 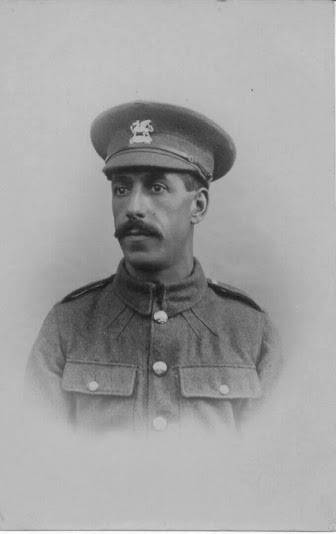 World War One Photos Database Of thousands of identified photos, obituaries & short service records of First World War officers, soldiers, sailors, nurses, airmen and civilian workers available.